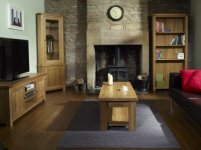 As Charltons Furniture stockists we stock both the Charlton modern oak furniture collections for the dining and living room. The collections are the Bretagne and Somerdale. Charltons have been selling wood and timber products for over 100 years. The collections have been designed with everyday living at the the centre and with quality as standard you have the perfect addition to your home. Charltons Furniture is all about choice. The image above shows a selection of the Charltons Bretagne dining collection both unpainted and painted. Charltons Furniture is available in a choice of natural monocoat oil or satin lacquered oak tops as standard and you can then choose a painted finish option if you want or leave the whole piece unpainted. You can mix and match the different options. Should you wish to visit us in person, we have a fabulous selection of pieces from the Charltons Bretagne furniture range listed below on display in our furniture showrooms in sunny Southport. Directions and map. Click here to go direct to the Charltons website to get a printed leaflet for any of the collections. 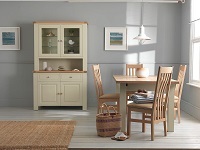 At Harvest Moon we stock the Charltons Furniture Bretagne, and Somerdale dining furniture collections. The Bretagne is a modern oak furniture collection with a range of oak tops and you can choose a painted finish option if you want or leave the whole piece unpainted. The Somerdale is an oak plain or painted with plain tops collection with a modern twist on a traditional design. Click on the image or the link above to view the Charltons dining furniture ranges. At Harvest Moon we stock the Charltons Furniture Bretagne and Somerdale living room furniture collections. 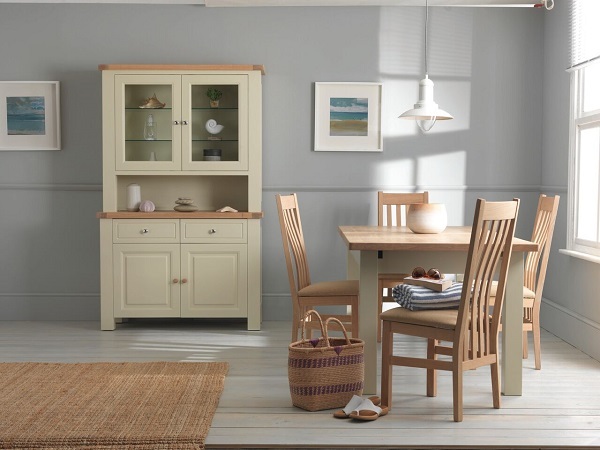 The Bretagne is a modern oak furniture collection with a range of oak tops and you can choose a painted finish option or leave the whole piece unpainted.